Judaism is an ancient religion, practiced through most of recorded history and having profound influence on both Christianity and Islam. It is a modern religion, too, still transforming the lives of many people. 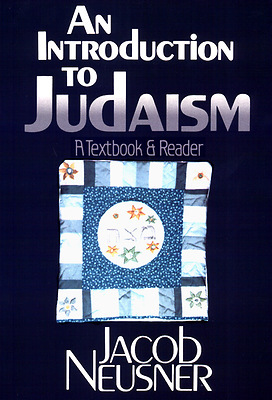 In this book, Jacob Neusner brings together these two aspects of the study of Judaism. He describes how Judaism is practiced in a particular time and place--America today--and surveys how Judaism took shape as people responded to political and religious crises. Neusner provides a wealth of primary texts in addition to his own analysis.